Home > Safety & Environmental Help and Guidance > Noise at Work Assessments > Do I Need to Measure Noise Levels at Work? In something as important as protecting your workforce from excessive noise exposure you would expect it would be vitally important that you take frequent and accurate measurements. Is this the case? One of the first things to understand is that it’s entirely possible that you might not have to actually take any measurements at all. The truth is, if you can be confident there’s no discernible noise in your workplace, then so long as you say so in your risk assessment, you’ve covered yourself. Unfortunately it’s not that simple for most businesses. 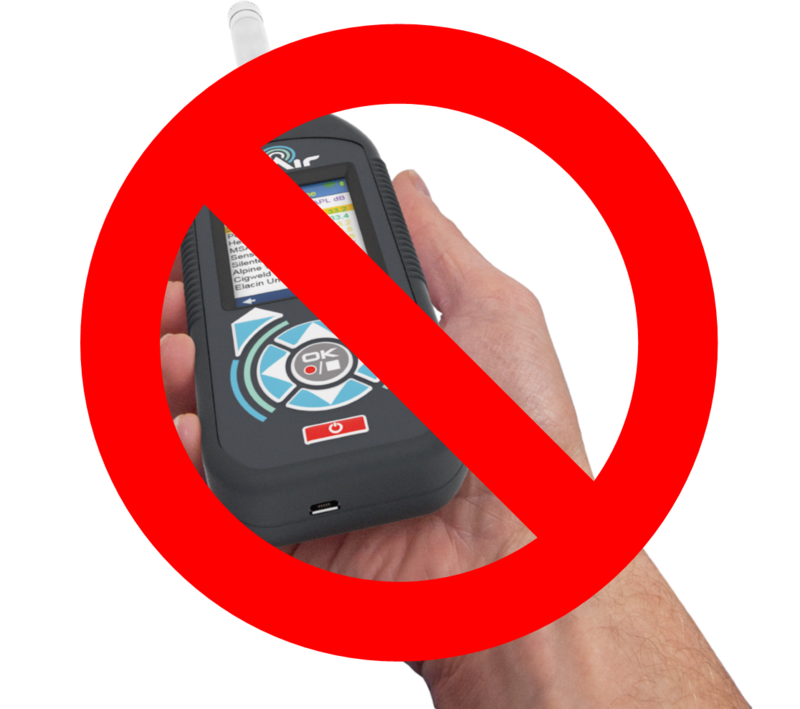 Can I Really Avoid Taking Noise Measurements? In something as important as protecting your workforce from excessive noise levels you would need to be extremely confident that noise isn’t a problem if you’re going to disregard taking measurements. There are many variables that affect levels of noise, from the type of work processes to different types of machinery and even the time of day. If you’re deciding measurements aren’t necessary at the point of your next risk assessment, it’s best to remember to routinely keep an eye on anything that changes, such as work processes and new machinery. There’s also an ever present threat of industrial deafness claims from the workforce. In the eventuality that a claim occurs and you haven’t taken measurements of the workplace you will find it extremely difficult to successfully defend or mitigate the claim. This post makes up part of our Managers Guide to Noise at Work, which you can read here.